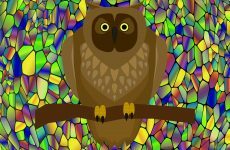 Wallpapers with giant owl butterflies. 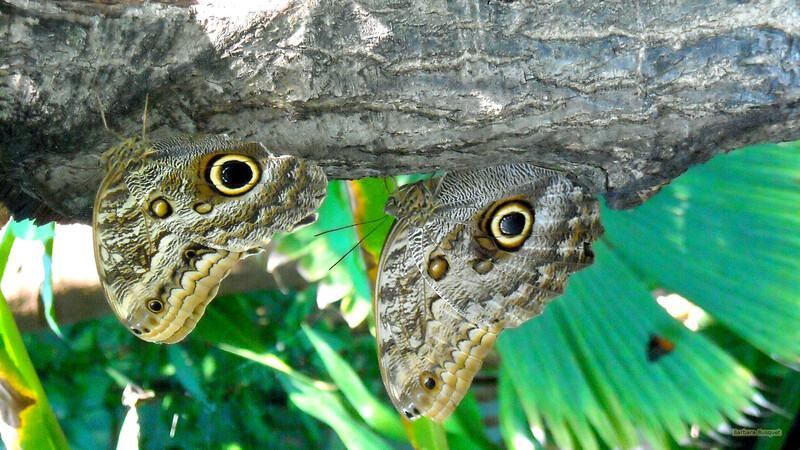 HD wallpaper with two giant owl butterflies hanging under the branch of a tree. 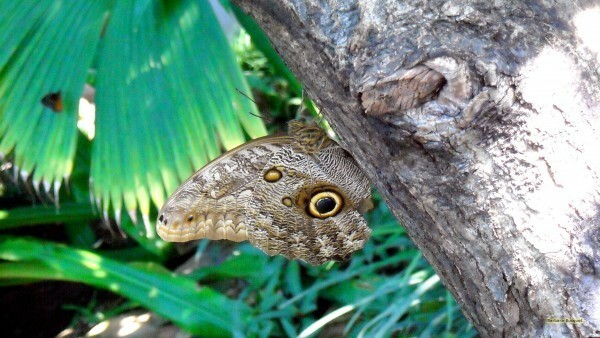 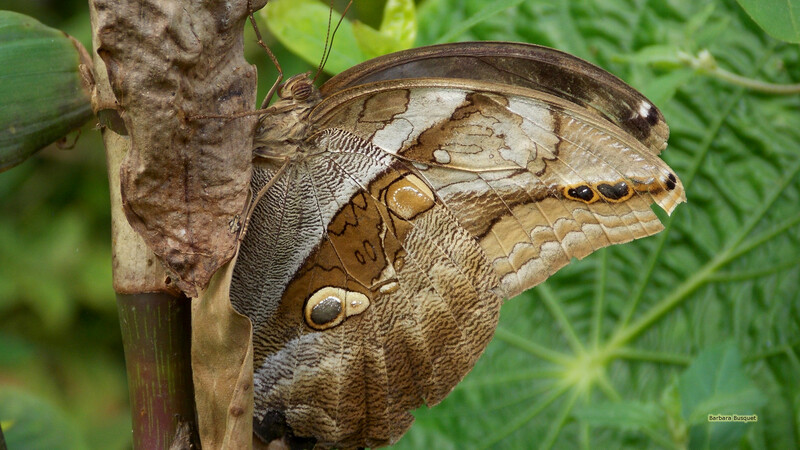 Close-up photo of an Owl butterfly on a plant. 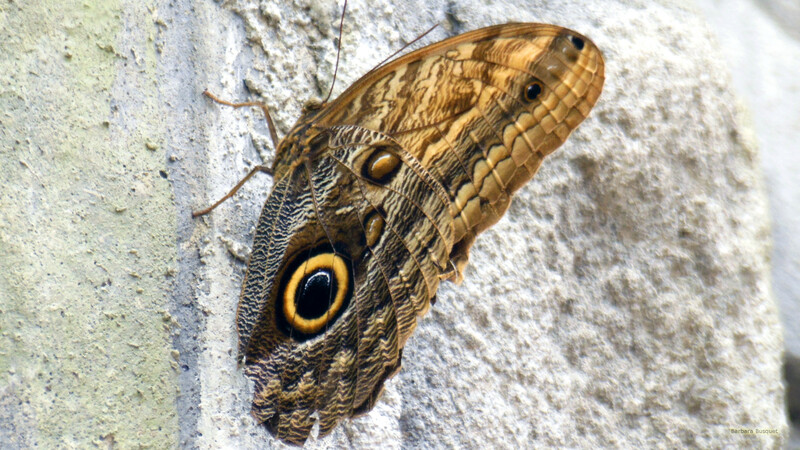 HD wallpaper with an owl butterfly at a wall. HD wallpaper owl butterfly on a tree.